with magnetic & brush weather seals. 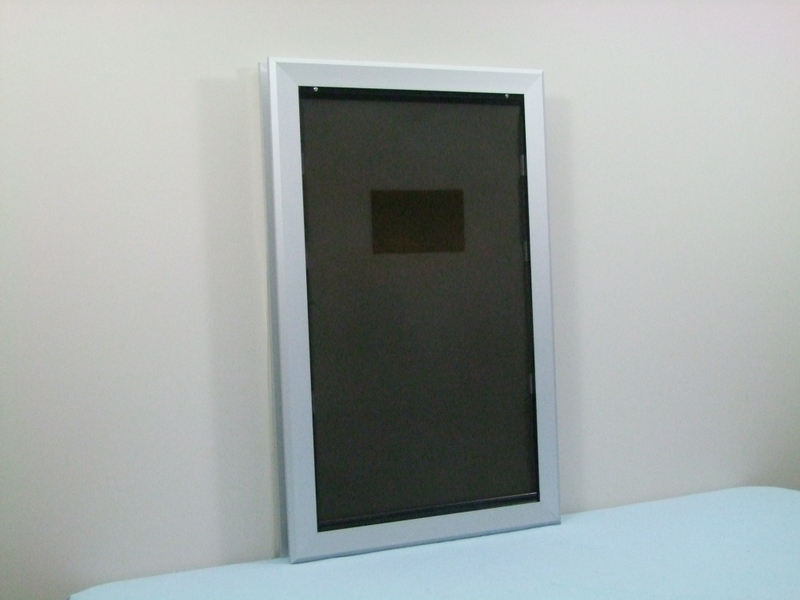 The anodised Aluminium construction, means that the Pet Door can go with any style of wall or door, or any colour scheme in your home. Whilst being robust enough that weathering is not an issue. 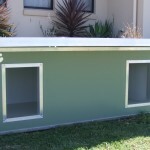 For the ecologically minded people, the anodised Aluminium construction is fully recyclable. 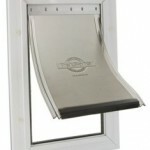 Hard wearing tinted flexible flap pet flap with magnetic locking mechanisms & brush weather seal. 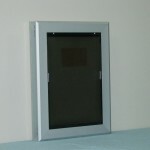 Lockable 3mm Perspex security sliding panel, to keep your pet either inside or outside as required. 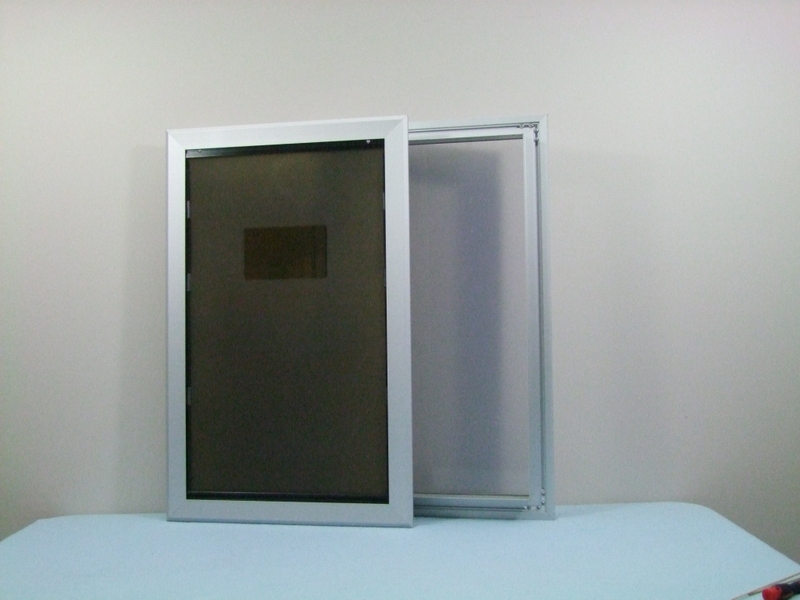 Hollow Core doors are no problem, as the Aluminium pet doors are equipped with a return flange . 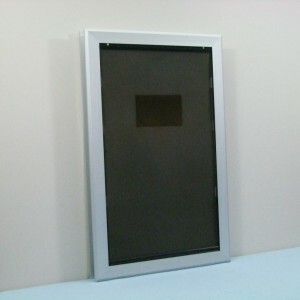 Which conceals the internal section of any door. Simple to install, with minimum effort. 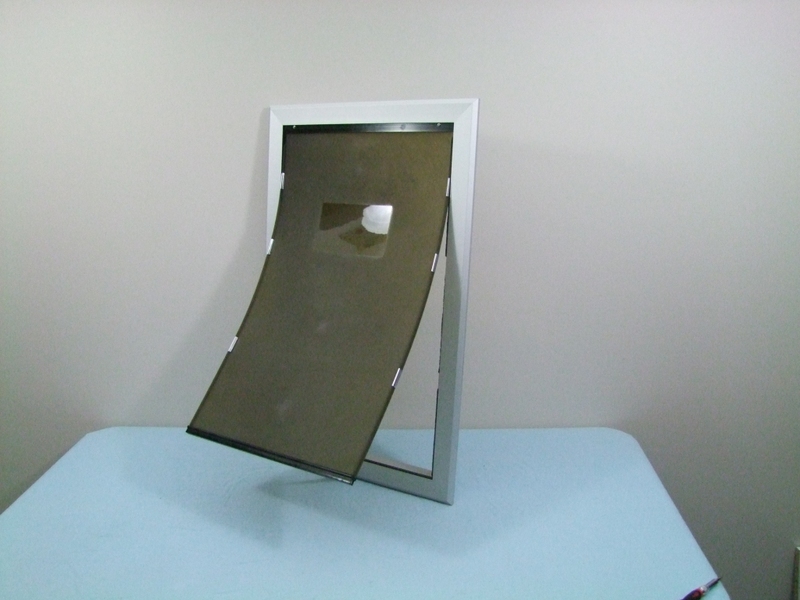 To fit the anodised Aluminium Pet Door into doors or walls that are thicker than 60mm, you will need to look at making your own tunnel to line the cut out hole. Rhodesian Ridgebacks, Rottweilers and Husky’s.